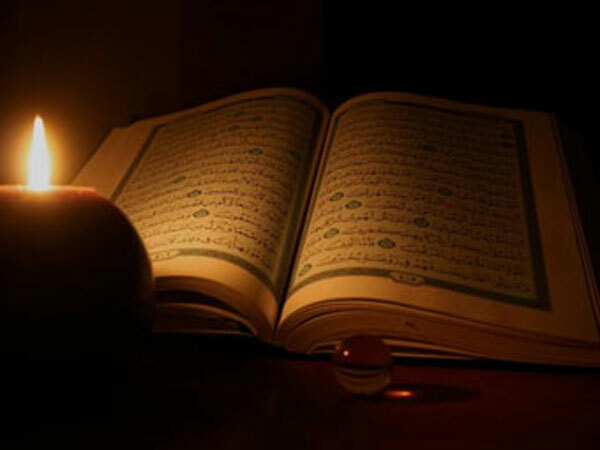 Laylat al Qadr for the year 2019 is celebrated/ observed on Friday, May 31st. Friday, May 31st is the 150 day of the 2019 calendar year with 1 month, 7 days until Laylat al Qadr 2019. When is Laylat al Qadr 2019? When is Laylat al Qadr 2020? When is Laylat al Qadr 2021? When is Laylat al Qadr 2022?